For more on coloring the comics, check out the following. 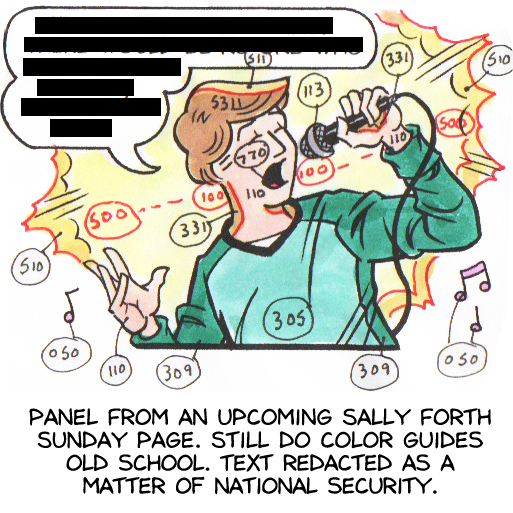 This entry was posted in Sally Forth and tagged Coloring. Bookmark the permalink.